Pebble Smartwatch - Cherry Red. 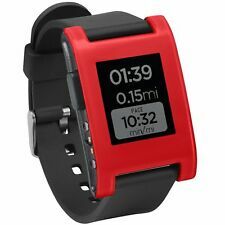 Pebble Smartwatch (Cherry Red). 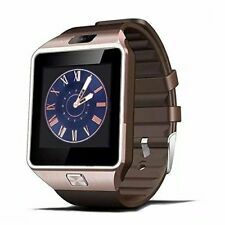 Includes TPU Rubber Band. TPU Rubber Band. Weight 1.3 oz (38.0 g) including standard band. International Policy. USB Charging Cable. Backlight LED.